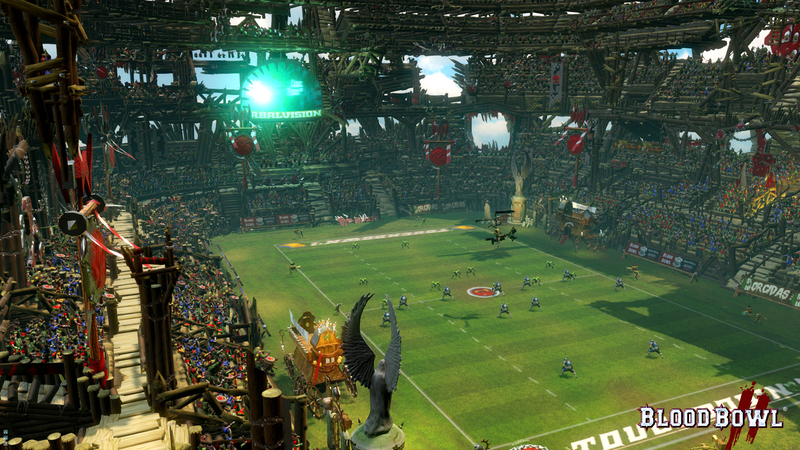 Blood Bowl originally included SecurROM, but was removed for the Chaos Edition. So long as Cyanide Studios stays away from the third-party DRM, I'll consider picking this up. Also, Dungeonbowl has no single-player options. It's always-online multiplayer only. If the Steam forums are to be believed (last post a month ago, asking for single-player AI), the game is effectively dead as no one is playing anymore. 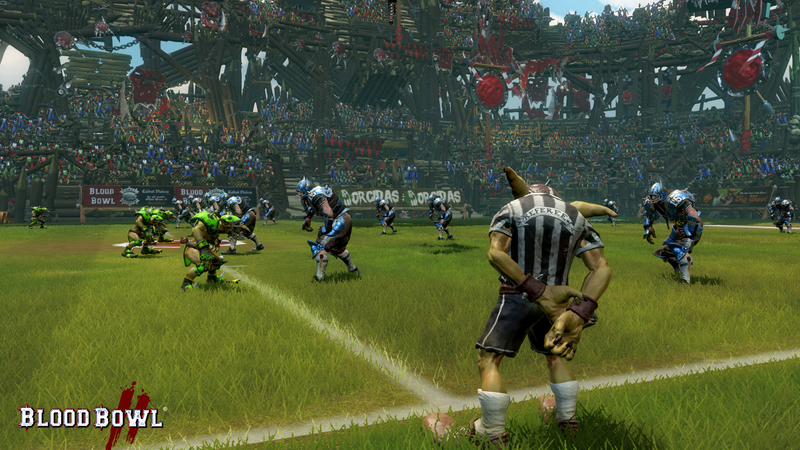 Priority #1: fixing the atrocious matchmaking engine from the first "Blood Bowl". Priority #2: updating the inducements to more closely match the board game - I want my Special Plays cards, dammit!